The race is definitely heating up when it comes to designing and creating the smallest of virtually everything. The problem is that many of those who aspire for the smallest often have to sacrifice functionality. That’s never the case with the YSMART LONDON. It is about as big as the smallest laser pointers in the market but comes with the power to illuminate a small section of a darkened room. 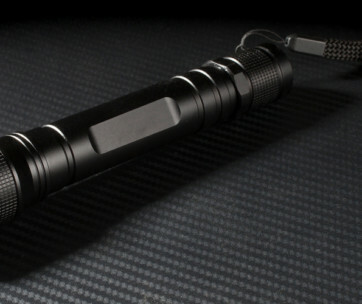 YSMART London prides itself as the world’s smallest and fully functional EDC flashlight. It is about half the length of a standard key and has almost the same diameter of an AA battery. It is small, yet it comes fully packed with 80 lumens of super-bright LED. There’s no more groping in the dark or tumbling head first on a path at night since the light coming from the small torch is more than sufficient to light your way. It comes with a magnetic base, allowing you to stick the YSMART on any unpainted metallic surface. It’s the perfect light for fixing your car or perhaps directing light from across the room. 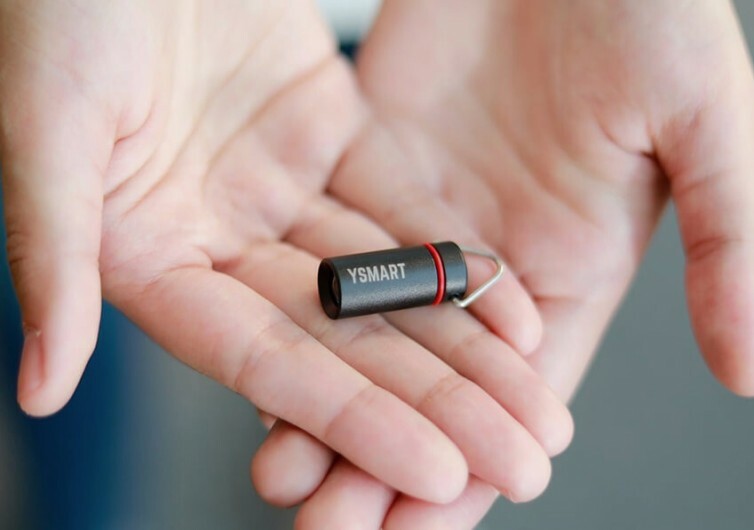 It’s a hands-free mechanism that can truly improve the way people use the YSMART. 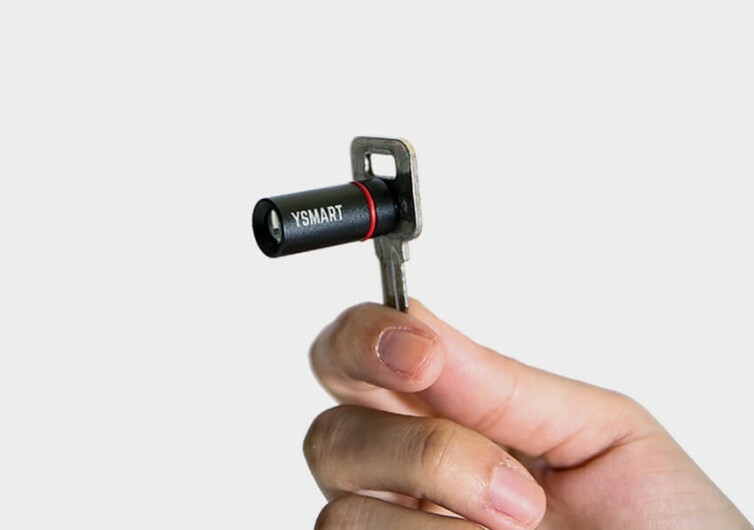 Switching the YSMART on only requires a twist of its base. There are no buttons or switches to fumble with. 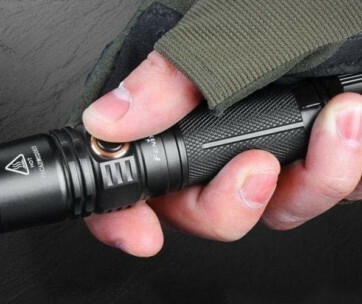 This small flashlight is super-tough and waterproof, too. It can be run over by a sedan and it will still be keeping its form and function. And when it comes to cleanups, simply rinse it with running water and give it a few wipes. 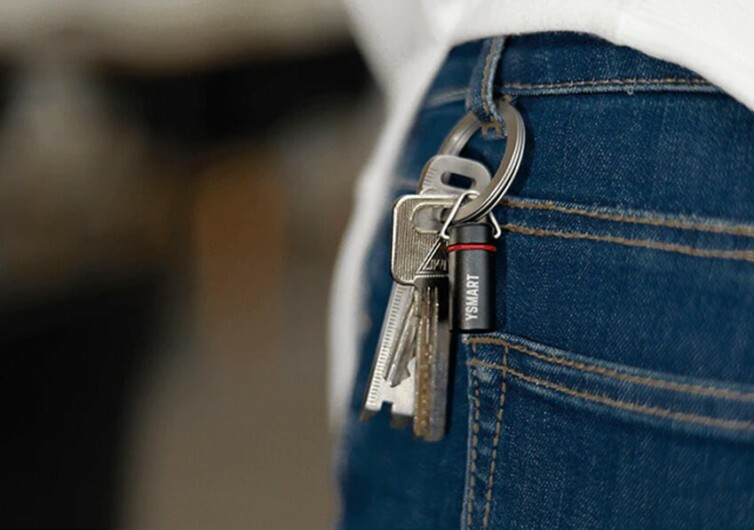 It comes with a triangular ring that is perfect for connecting with your car keys, carabiner system, or any other mechanism. 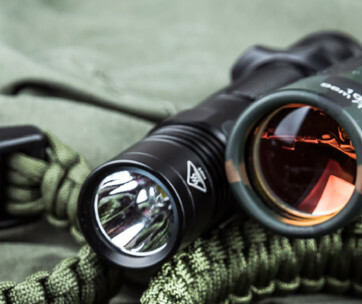 As small as the YSMART LONDON is, this flashlight is never small when it comes to functionality, strength, durability, and overall versatility.